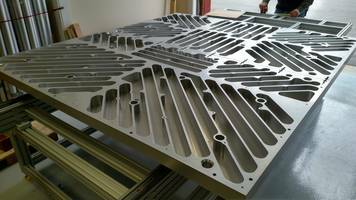 Maximum tooling plate sizes up to 60” (~1.5 M) x 80” (~2.0 M) X 12” (~0.3 M). 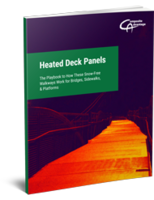 Tooling plate design and fabrication capabilities provide a one-stop solution. 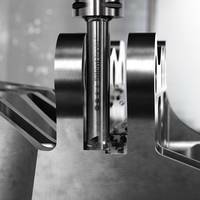 Machining Design offers complex, high-quality lathe and milled parts. Machining Design Associated Ltd offers 5-axis machining services that focus on enhancing versatility to client projects. 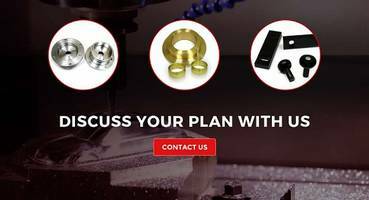 This service helps in building 4D, 5D parts that can be directly translated to reductions in lead-time and improved part accuracy. 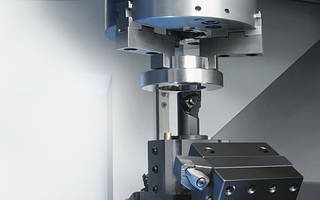 CNC Machining uses computer programming for exact inputs and precision. Sun Glo Plating Company now provides small parts with high volume from two Swiss machines. The company is equipped with multiple vertical mills, 500MM horizontal mill, three dual spindle lathes ad two large lathes for turning a 36 in. diameter and 6 ft long piece. 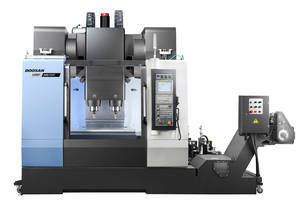 Doosan's DMP 500/2SP offers dual-spindle vertical machining. 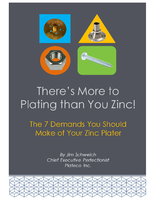 To find out more about the seven demands you should make of your zinc plater, download now. 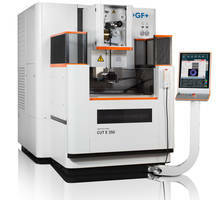 CUT E 350 Wire EDM and FORM 20 Die-Sinking EDM feature Intelligent Power Generator. 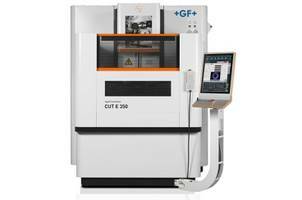 CUT E 350 Series wire EDM and FORM 20 die-sinking EDM uses Fanuc-based control platform for increasing flexibility. Featuring touch screen human-machine interface, CUT E 350 wire EDM follows corner strategy module for automatic parameter adjustment. Delivering up to Ra 0.1 micron surface finishing and radii up to 0.0007 in., FORM 20 die-sinking EDM reduces electrode damage. CoroMill 390 Silent Tool provides light-cutting insert geometries. Blonder Tongue Laboratories provides ISO 9001:2015 certified electronic contract manufacturing services at our on-site lab. 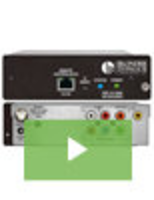 We specialize in video distribution, fiber optics, and communications but have a variety of services available to bring your products to market. 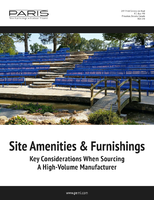 See our video to learn more. RTCP Function is suitable for 5-axis machining. Resin-Impregnated Carbon-Graphite is self lubricating.